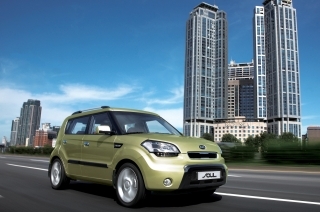 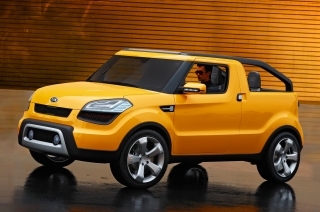 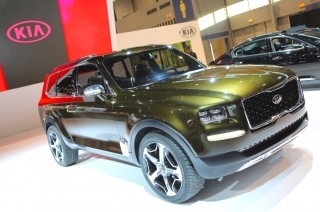 Kia's top-selling 4x4 has been given a totally new lease of life to meet the challenges of the 21st Century. 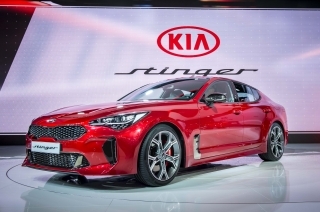 New Sportage, on sale in the UK from January, might have the same name as the pioneering sports utility vehicle launched worldwide in 1993, but everything else is completely different. 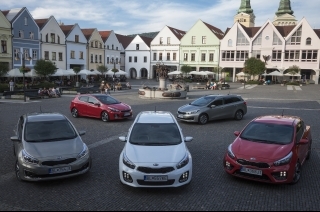 Rivals like Land Rover Freelander, Honda CR-V and Toyota RAV4 will struggle to compete with prices for the new Sportage starting at £14,495 and highly competitive class insurance group ratings. 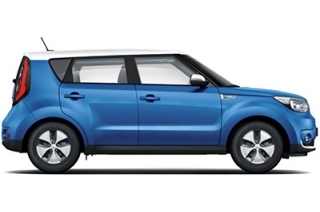 Freelander is the best seller in the sector, priced from £15,995 for the 3-door and £17,905 for the 5-door. 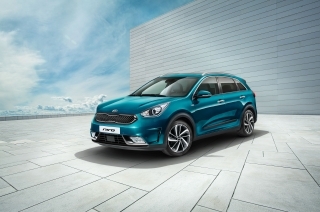 New Sportage, like 2004's Picanto and Cerato models, is testament to Kia Motors' focus on improvements in quality and design. 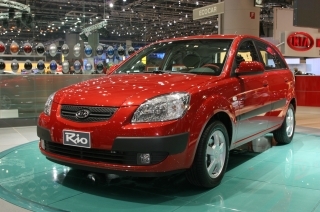 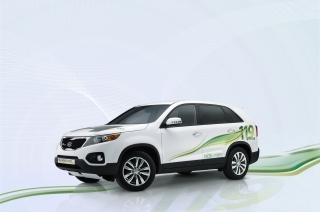 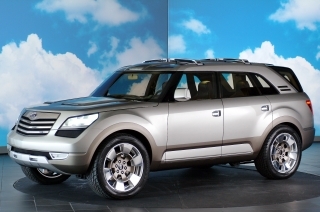 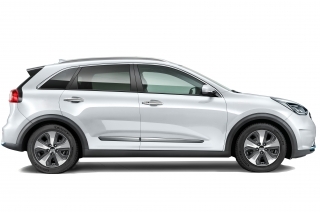 It is a Sports Utility Vehicle which is sporty and elegant, spacious and adaptable; a vehicle designed to give customers the combined benefits of functionality and practicality. 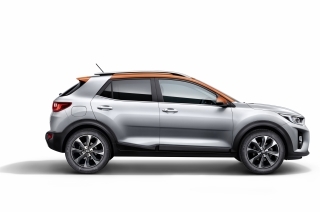 The striking looks of the Sportage, with a sculptured front implying power and durability and a long sporty roofline, invite admiration. 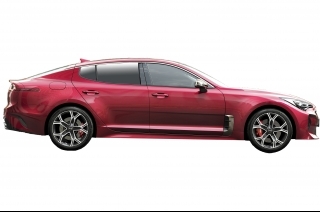 The separate D-pillar window creates a vision of immense strength, the broad tailgate hints at the cavernous interior and sporty twin exhausts feature on the diesel and V6 petrol models. 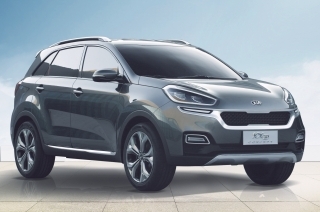 The Sportage, with its stylish 16-inch alloy wheels, offers a smooth and refined ride coupled with all-wheel grip, great seating versatility and load-carrying ability - a car completely at home in town or country. 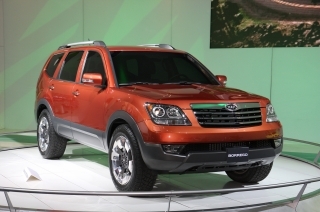 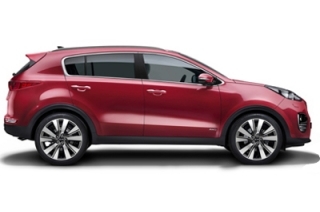 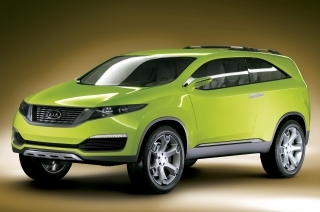 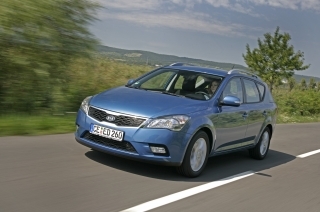 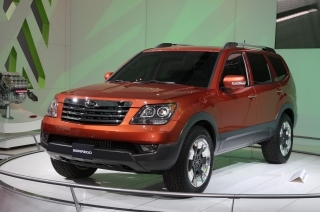 Sportage will be offered with a choice of three engines, two transmissions and two equipment levels. 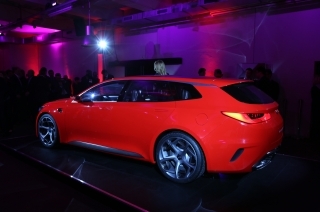 For the first time there will be a diesel engine option available coupled with an automatic transmission with manual mode. 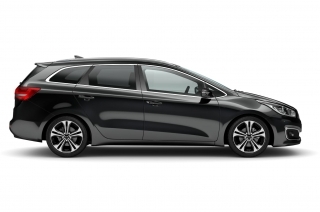 Rear seats fold 60/40 and completely flat with a simple one-touch operation and without the need to remove headrests, leaving a large load area. 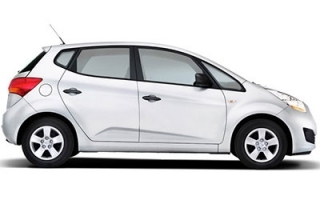 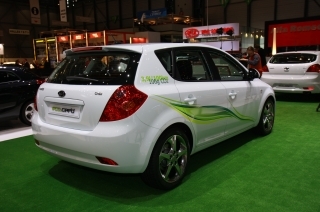 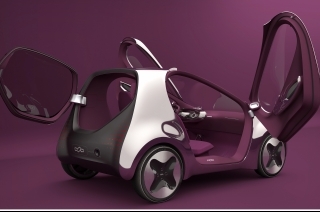 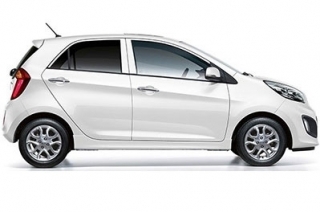 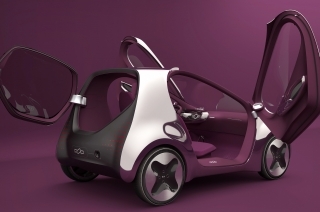 The front passenger seat can also be flattened to make it possible to carry long loads. 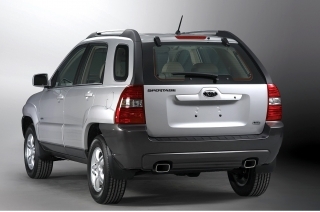 Sportage loses its trademark rear door-mounted spare wheel, which has been relocated to under the boot floor allowing easier access to the load area. 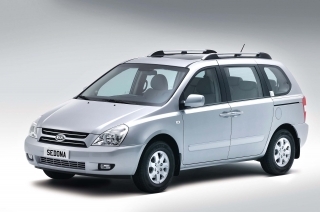 The glass screen opens independently making loading or unloading of small items much easier in confined spaces. 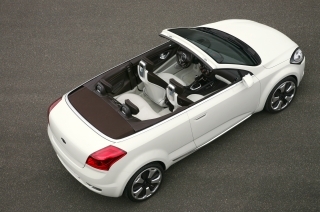 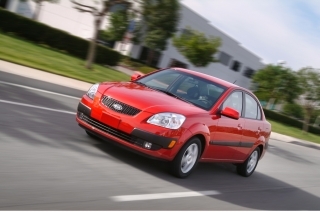 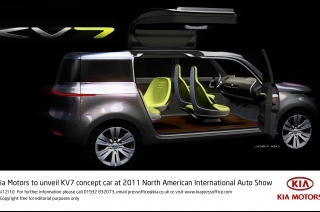 Interior space is best-in-class with the largest interior capacity, front row legroom and second row leg and headroom. 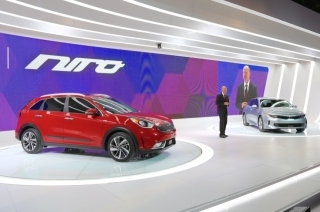 Sportage is also big on safety features with twin front airbags as well as front side and curtain airbags fitted as standard, as are anti-lock brakes with electronic brakeforce distribution, traction control system, front seatbelt pre-tensioners with load limiters and 3-point rear seatbelts for all passengers. 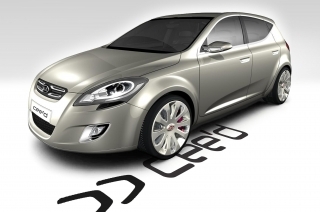 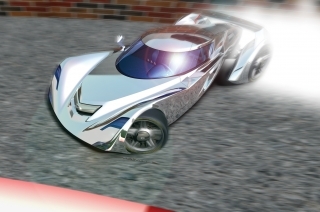 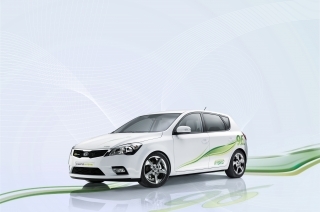 Electronic Stability Program (ESP) is standard on XS models. 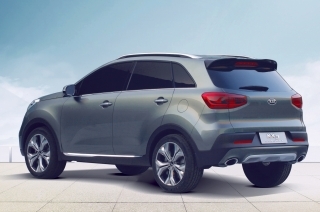 Highly class competitive insurance groups reinforce Kia's focus on security and every Sportage comes with a large-capacity lockable glove box, remote central door locking, an electronic engine immobiliser and a perimeter alarm. 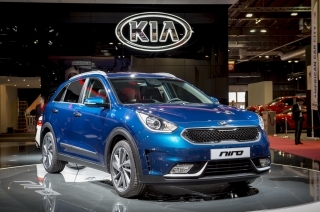 Kia Motors (UK) Ltd Managing Director, Paul Williams expects the company's burgeoning UK sales to be driven even higher by the new Sportage. 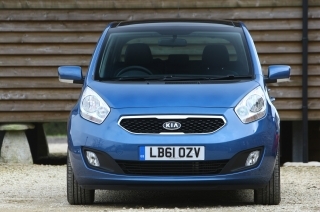 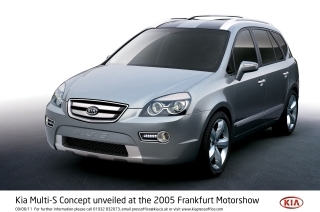 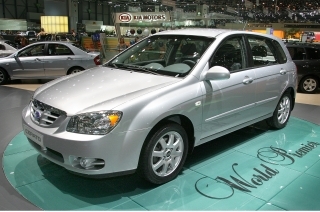 "2004 has seen more and more UK motorists turning to Kia as we continue to offer tremendous value for high quality, well specified vehicles. 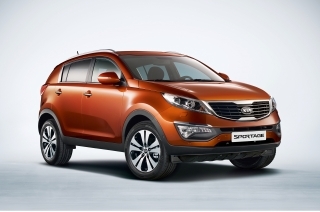 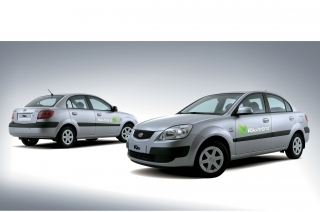 The Sportage continues this tradition and takes us back into a sector of the market that we helped to establish almost 10 years ago." 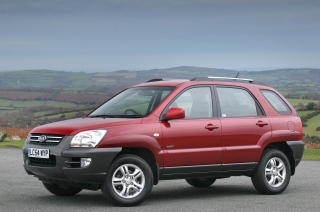 The small SUV sector represents just over 3% of the total UK market and Sportage's competitive strengths include price positioning, value for money - that is among the best in its class - great exterior styling, interior space and versatility, an excellent safety package as standard and a modern, efficient 4x4 system. 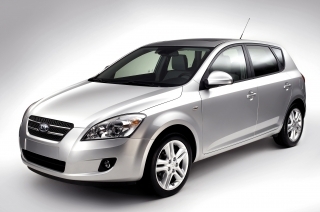 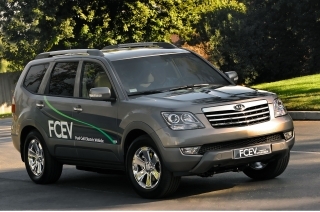 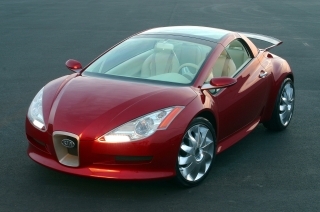 16-valve CVVT petrol and the 2.7-litre V6 petrol. 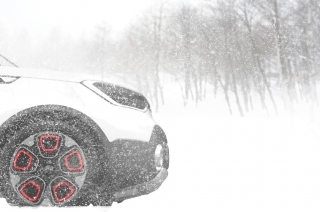 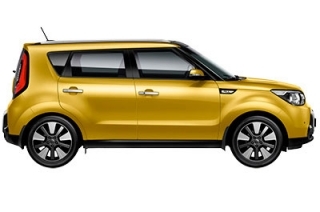 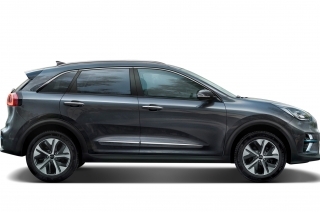 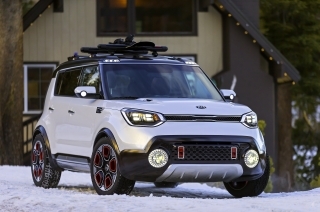 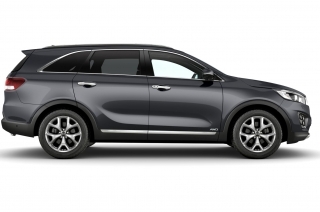 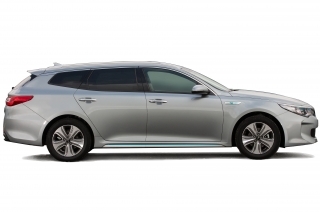 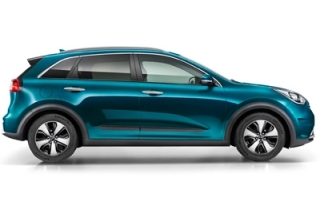 All models incorporate Kia's sophisticated 4x4 system with Active Torque Transfer which progressively transfers drive from front-only to all four wheels if slippage is detected. 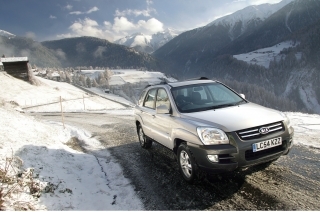 In severe conditions 4WD can be manually engaged to override the programme. 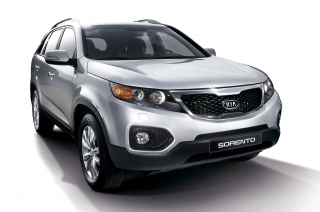 The launch of Sportage is a great opportunity for KMUK to reinforce a strong Kia brand reputation in the SUV segment following the success of the highly-acclaimed Sorento. 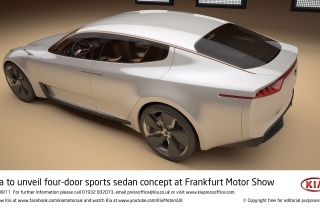 KMUK plans to sell just over 4,000 Sportages in 2005 achieving a 5% share of the sector by the end of the year. 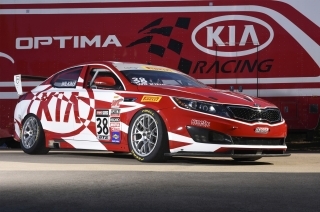 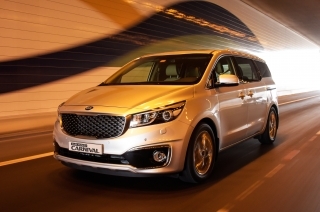 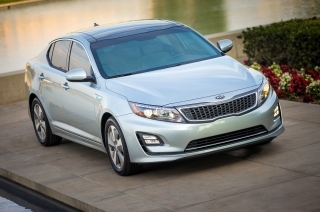 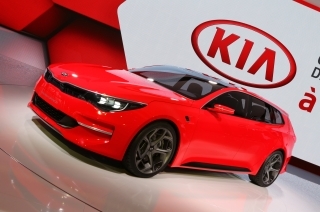 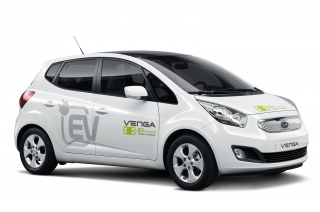 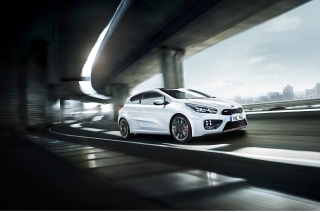 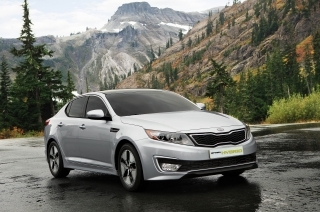 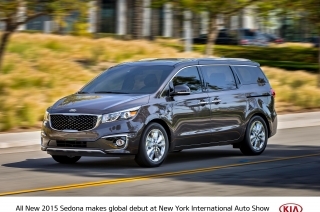 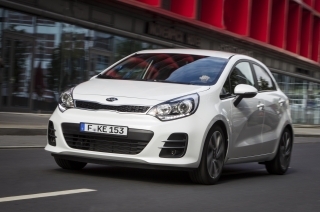 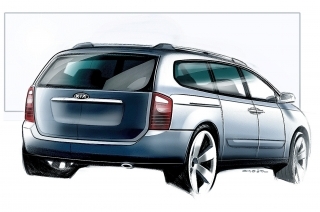 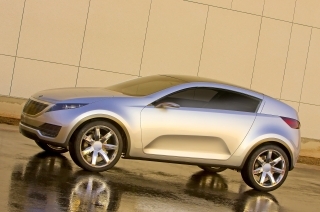 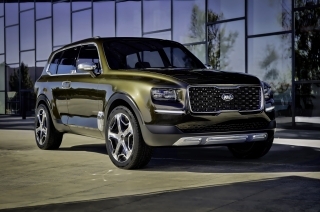 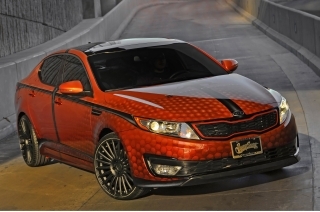 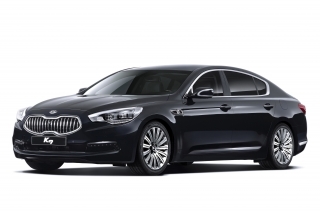 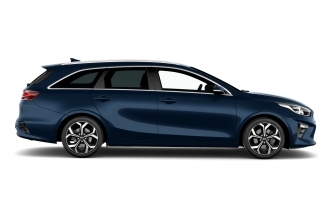 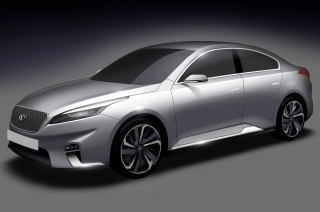 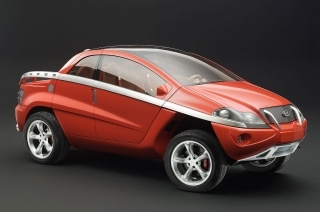 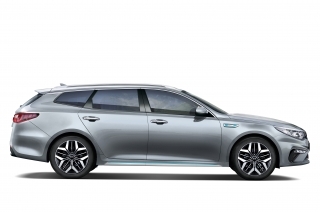 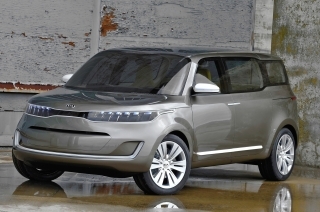 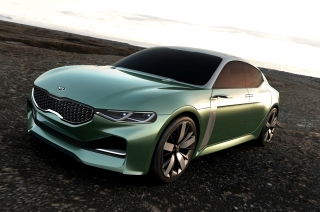 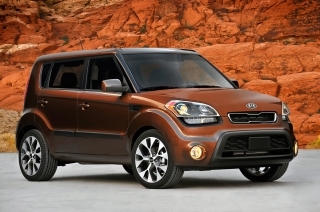 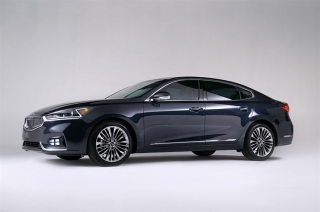 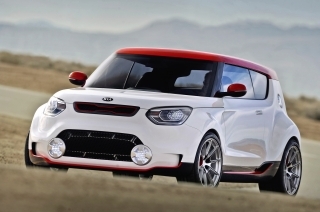 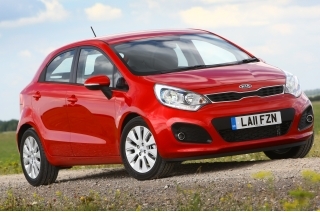 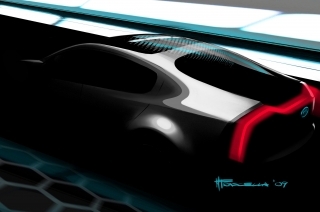 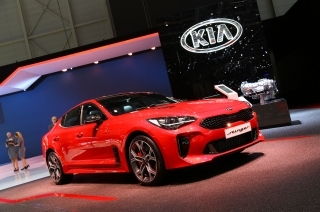 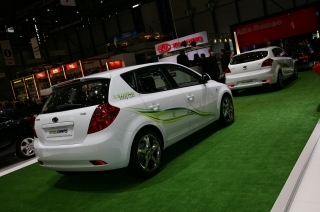 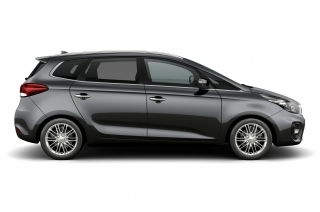 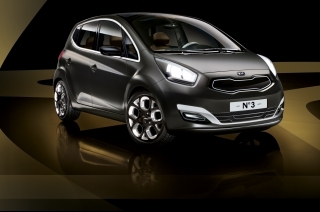 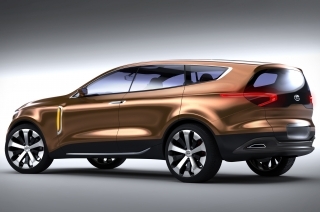 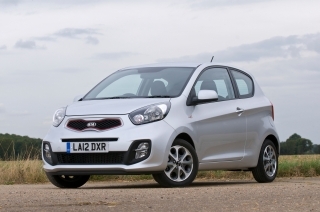 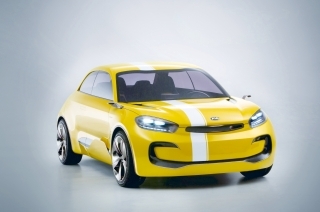 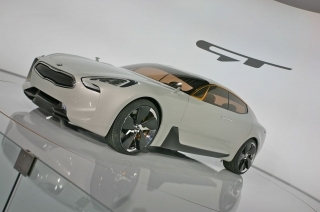 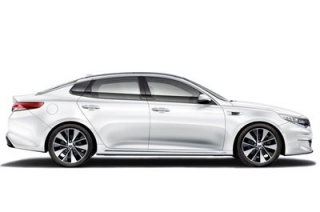 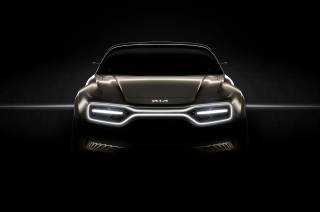 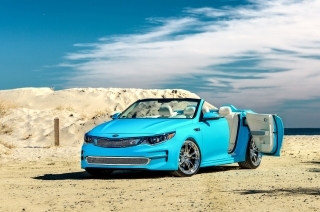 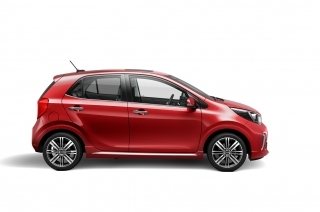 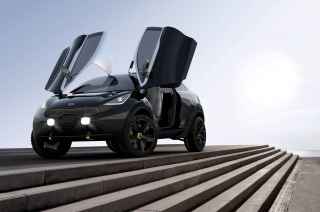 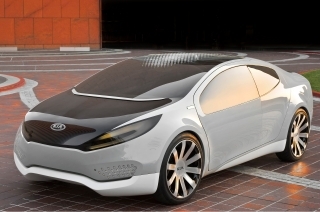 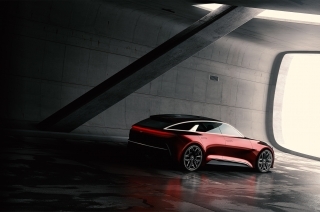 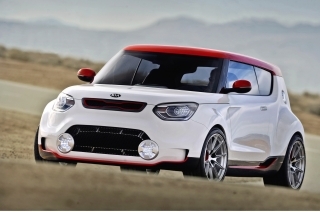 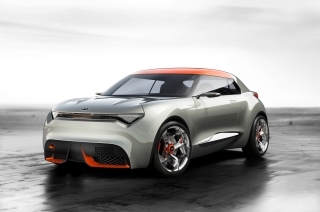 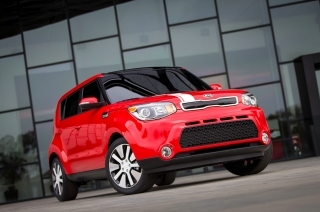 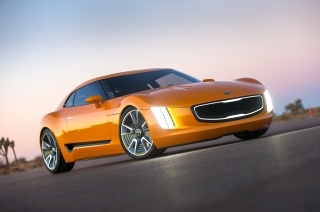 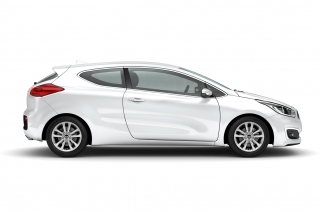 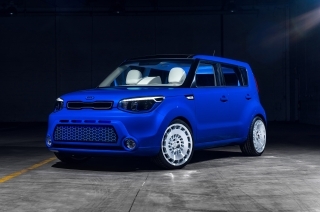 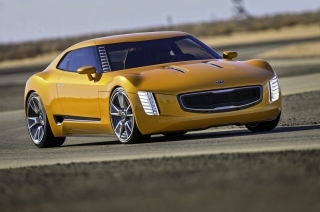 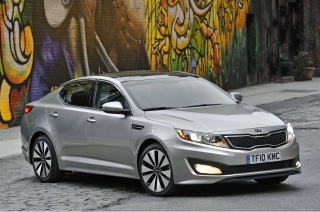 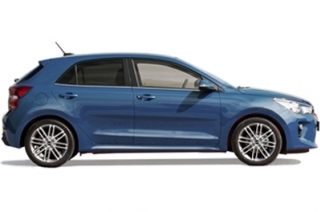 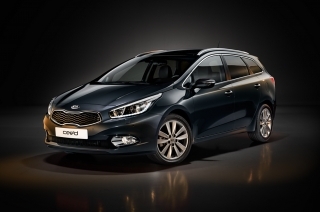 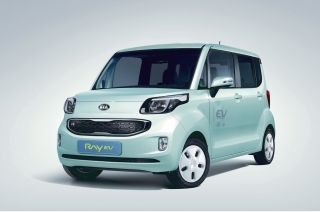 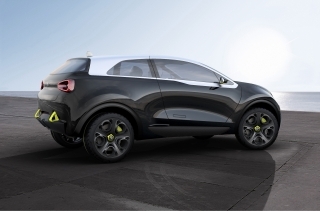 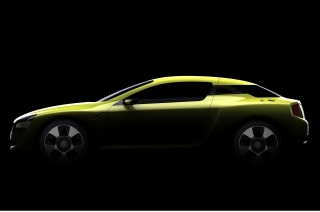 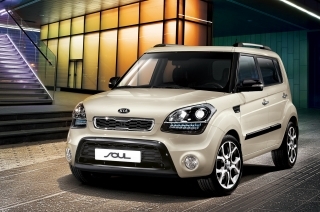 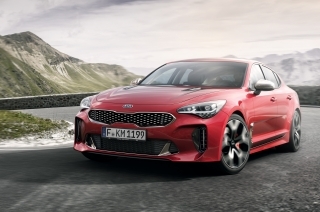 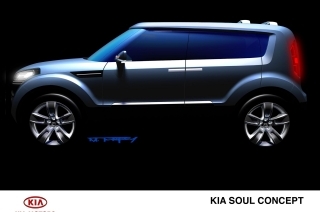 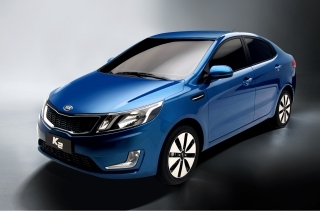 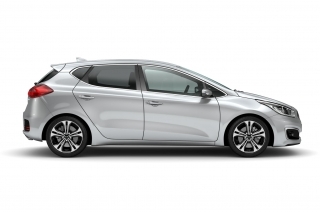 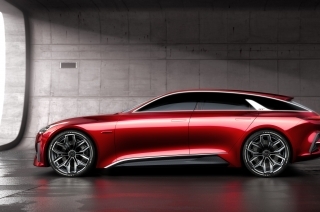 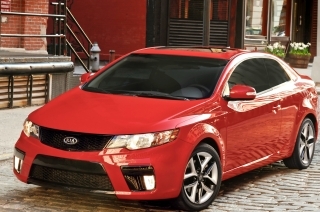 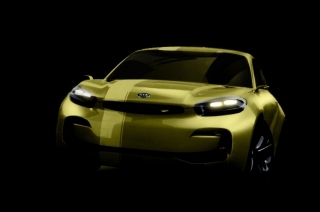 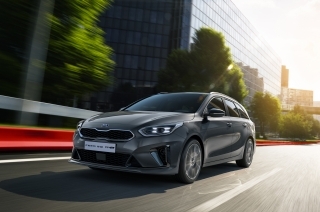 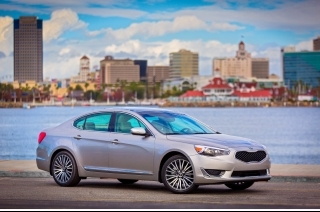 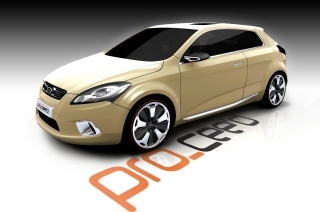 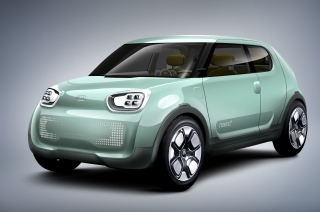 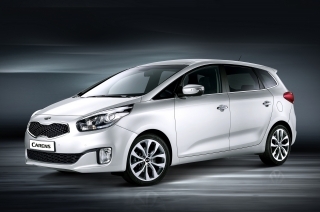 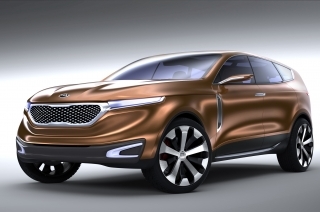 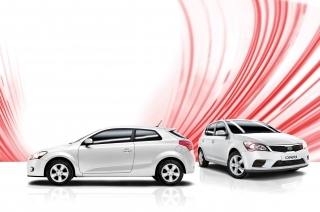 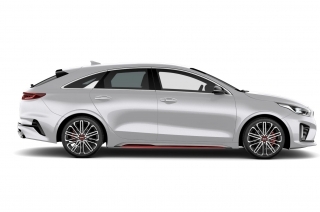 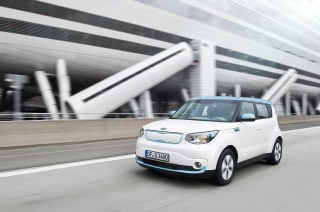 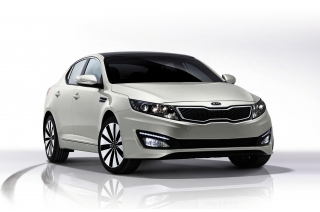 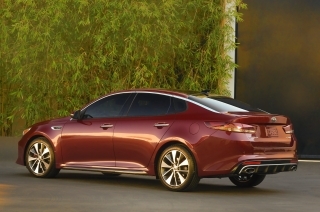 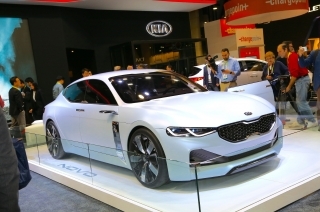 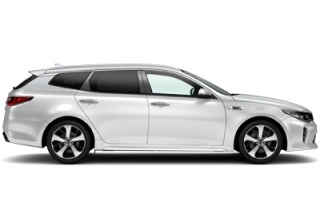 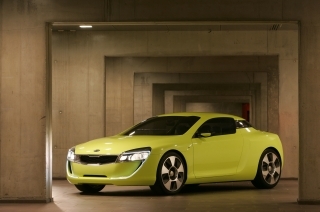 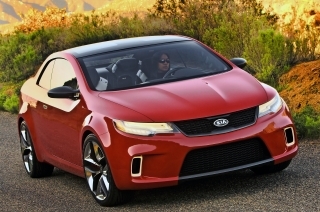 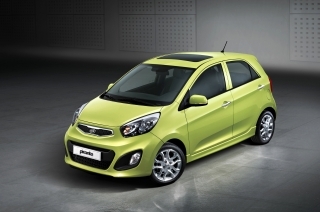 It's a key model in the strategy to change Kia's market perception as purely a rational, value-based purchase and help accelerate the attractiveness of the Kia brand - raising product awareness and creating favourable consumer attitudes.